--SOLD--An incredible 1927 Style 1. 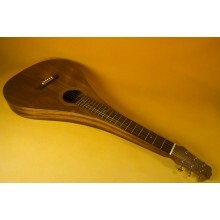 One of the best sounding Weissenborns out there. 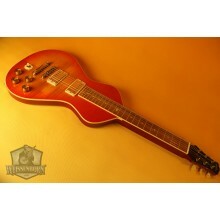 It had a couple..
--SOLD--This guitar included original hard case. It was in the best state of preservation and looked..
--SOLD--No doubt, the rarest item we´ve sold so far. 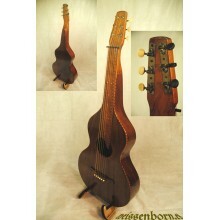 It is hard to find an original Weissenborn..
--SOLD--Another great lap steel made at the Asher shop in L.A. 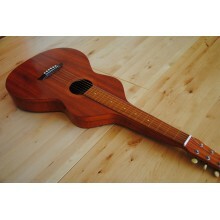 It had a flamed koa top and sounded i..
--SOLD-- What a great piece we had here. Incredible for its age and bearing still intact the Knutsen..
--SOLD--An amazing Weissenborn twist by Alaska born luthier Daniel Brauchli. 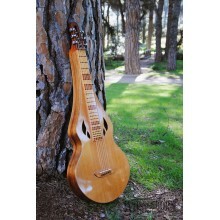 The design is simply wo..
--SOLD-- Here is a new USA made Lazy River Weissenborn. 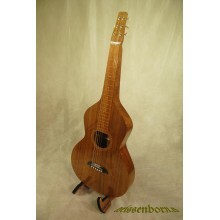 Made of premium curly koa with rope bi..
--SOLD--A trully great Tony Francis made Weissenborn teardrop. 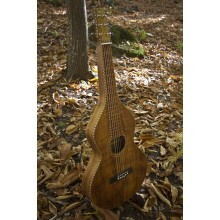 More will be arriving soon.--SOLD-- ..
--SOLD--A great Style 1 made by Tony Francis. 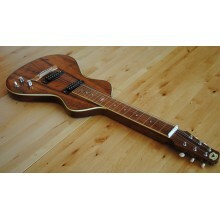 This guitar sounded incredibly acurate compared to old..
--SOLD--Here is a top lap steel. Made by Billy Asher in Santa Monica, Cal. end of 2005. 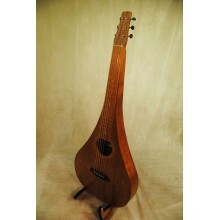 Includes Ced..
--SOLD--Previously owned and great shape teardrop conmemorative Weissenborn by Billy Asher. 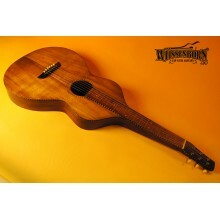 Excellen..
--SOLD--An incredible and figured koa Style 2 Weissenborn. 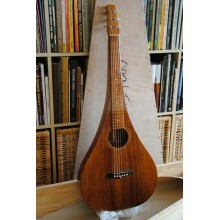 Back in the happy 20´s, most Wei..
--SOLD--One of the guitars we most enjoy round here in our shop. 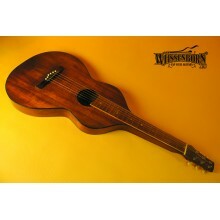 This original Weissenborn Style 4 h..
--SOLD--This is a rare and unique pre-production era Weissenborn. 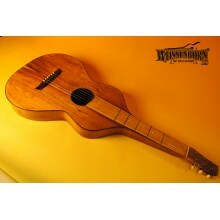 Hermann Weissenborn established..
--SOLD--Our new favourite toy around. 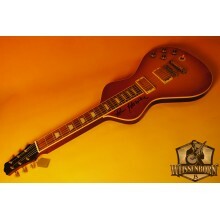 This guitar was purchased at a legends of rock auction in Beve..